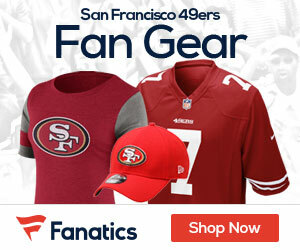 Jim Rome: Will Chip Kelly be Any Different in San Francisco? NFL reporter/author Jim Trotter joins Jim Rome to discuss if Chip Kelly will be any different in San Francisco than he was in Philadelphia. 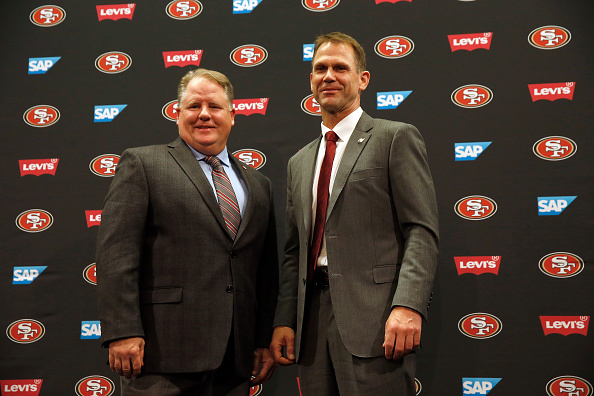 King: How Will the Niners Play in Season One Under Chip Kelly? Be the first to comment on "Jim Rome: Will Chip Kelly be Any Different in San Francisco?"